Get ’em While They’re Hot: The Fourth (and Final) New Vesperia Song is Available for FREE! STOP! You should totally check out THIS POST instead. Vesperia‘s entire The Swordsman demo is now available to download for free; the full details are included there. A couple days ago, I saw an announcement that Cormorant would be heading out on an eight-night tour all along the west coast. 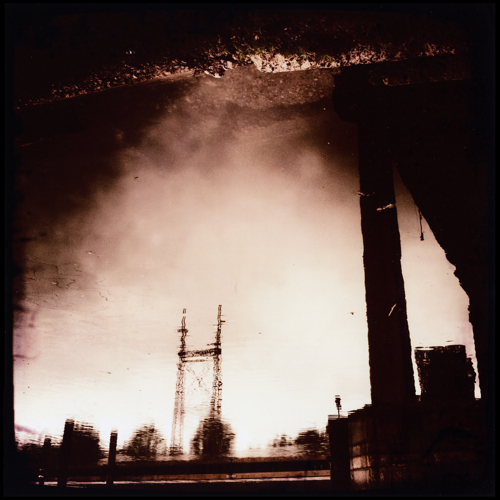 (If you need a refresher on that band, check out this review of their latest album Dwellings, which incorporates a discussion of their entire discography.) Now, as they operate independently and self-fund all their activities, they don’t get the chance to do shows all that often, so for them to announce a multi-date tour is a pretty big deal. (Full details are included later in this post.) 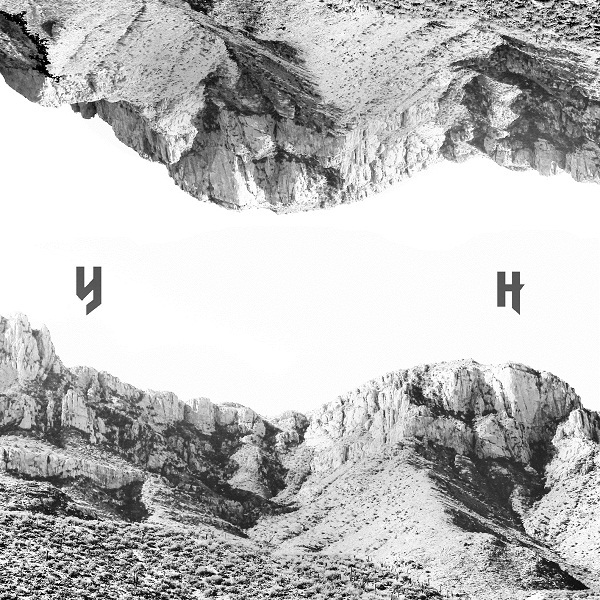 When I read that all the arrangements were made in collaboration with another DIY band, Young Hunter (who are also appearing on almost all of the scheduled dates), it made me want to check these guys out as well. I’m glad I did, and now I’m going to share them with you — so you can be glad too. 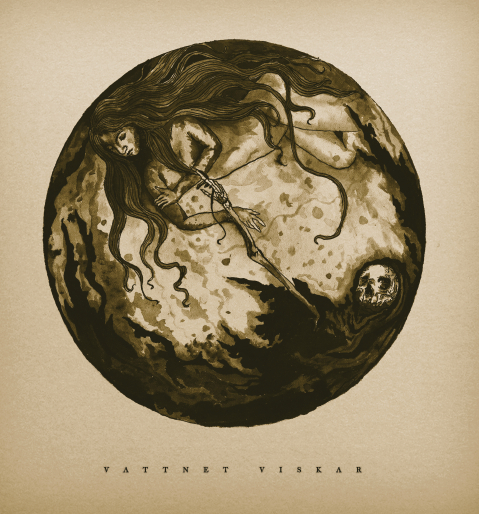 So I decided it was time to reach into my great big pile o’ stuff waiting to be reviewed, to find something to write about today, when the name Vattnet Viskar jumped out at me. Since they released their self-titled EP through Broken Limbs back in March, I’ve been seeing a lot of buzz surrounding this band, culminating in the announcement last week that they had been signed to Century Media Records. Prior to this recent EP, the band had self-released a demo tape in 2011 in extremely limited quantities (only 30 copies were made, according to my research). But, before you go scouring eBay, don’t dispair: since that time they’ve made that recording available for free download; I’ll hook you up with the details at the end of this post. Anyway, then the EP came out on 10″ vinyl and CD and within about two months this relatively obscure band from New Hampshire was inking a deal with one of the biggest labels in the metal world. 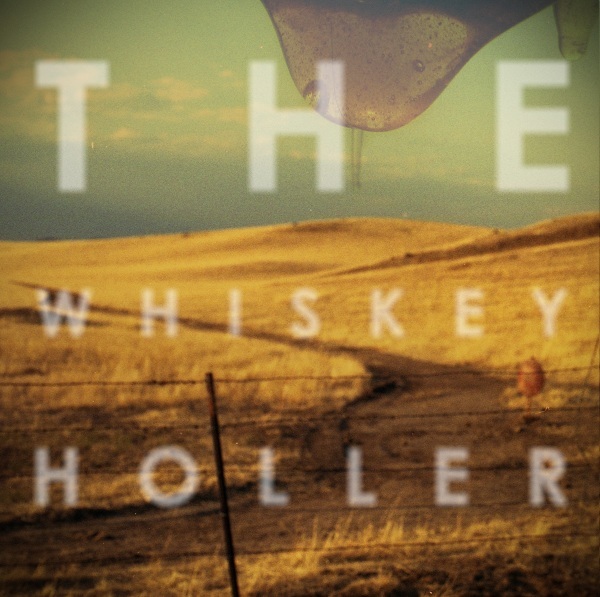 So what’s up with all the hype surrounding this American band with a Swedish name (it translates to “Whispering Water”)? You’re about to find out. And pay close attention, because these guys are about to get huge. No, astronomical. Trust me. Good afternoon! Here's some exciting news that just came my way recently. I haven’t talked a whole lot about Brooklyn post-doom heavyweights Batillus, although I did name their album Furnace as one of my “Top 11 of 2011.” Nevertheless, ever since I discovered the band sometime in the early part of last year, I’ve been a big fan of their immensely powerful doom’n’gloom soundscapes. Well, just recently, Vendetta Records has released a 12″ split that also includes Whitehorse from Melbourne, Australia. To be honest, this is my first time hearing of that band, but anything that involves Batillus is guaranteed to catch my attention. The LP is now available for purchase from the Bis Auf’s Messer webstore, or you can pick up a copy directly from the two bands when they head out on tour together next month (see a full list of dates later in this post). The first 100 copies will be on a limited-edition white vinyl; all the rest will be available in standard black. 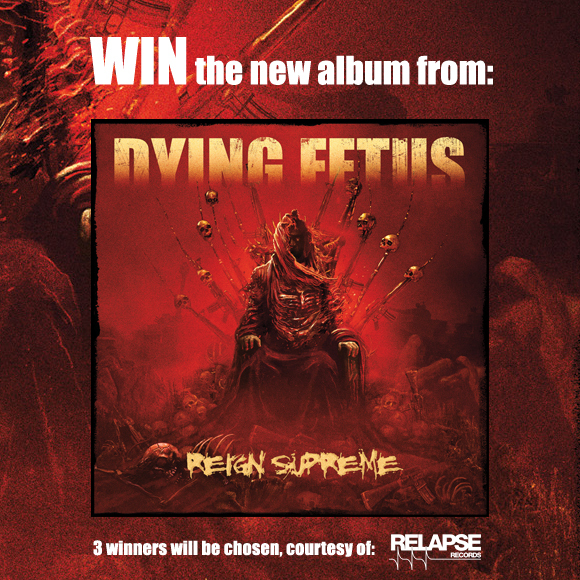 Contest Alert: Win a Copy of the New Dying Fetus CD! The new album from death metal gargantuans Dying Fetus, Reign Supreme (their seventh full-length), is scheduled for release on 19 June (US), 22 June (Germany and Benelux), or 25 June (worldwide) through Relapse Records. All you need to do is click here, and fill out your name and address! Guess what! 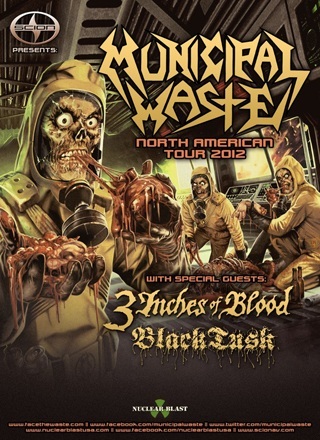 After last week’s post about the upcoming Municipal Waste/Toxic Holocaust split (still available for pre-order from Tankcrimes), I got word from Scion A/V that they will be giving away a pair of tickets to each and every date on the current Municipal Waste U.S. tour (with Black Tusk and 3 Inches of Blood)! I apologize to those who live in North Carolina and Georgia, since the shows in those areas have already taken place; also, if you live in Florida, the winners for tonight’s show (29 May) in Orlando and tomorrow’s show (30 May) in Pensacola have already been drawn. Sorry! And that’s all there is to it. The randomly selected winner for each date will be notified one day before the show. Just in case the chance to see them in concert for free isn’t enough for you, there’s even MORE Municipal Waste news… how about a pair of tracks for you to download ABSOLUTELY FREE?